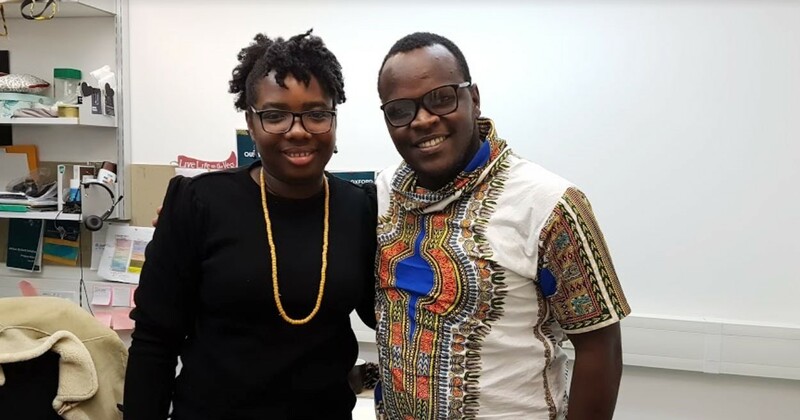 IDeAL Communication Officer, Charles Kamau, was hosted by the Africa-Oxford Initiative Team at their Centre based at the Peter Medawar Building, University of Oxford. 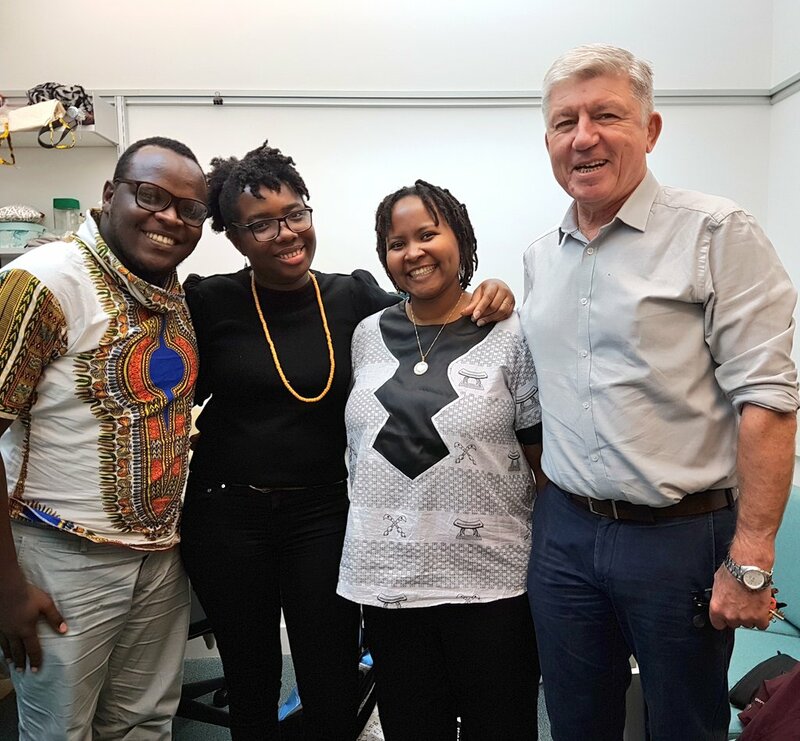 The Initiative, which is directed by Prof. Kevin Marsh, and formed after extensive consultations among Oxford academics and African colleagues, fosters the establishment of equitable and sustainable collaborations between African Academics and the University of Oxford. It is a cross-university platform for academic and research collaborations between the University of Oxford and African researchers and institutions. At a time when the African continent is poised for decades of strong economic and demographic growth, the Initiative sees huge potential both for African universities and for The University of Oxford in increased partnership. The African Union’s vision 2063 envisages that all African countries will move to middle income status powered by knowledge-based economies. African university graduates and African universities will play a central role. AfOx supports and facilitates partnerships in priority areas including education and research collaboration, scholarships and grants, and academic leadership. The visit saw deliberate discussions to leverage on the existing collaborations between AfOx and IDeAL as well as synergistically grow each others communication platforms. © Copyright 2019 Initiative to Develop African Research Leaders, IDeAL. All rights reserved.